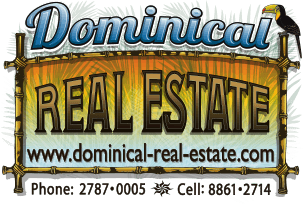 1.34 ACRES - 4 Bedroom Home In Lagunas With Ocean And Mountain View!!! This charming 4 bedroom home is located in the mountain community of Lagunas. It is a 10 min drive to the town and beach in Playa Dominical, 5 min on a very well maintained gravel road and 5 min on a paved road. The property sits at aprox 800 feet elevation which means nice cool breezes and even cooler evenings. The 2 story home is well laid out and has great views from the second floor screened in porch. The building site is large and there is room to build more.